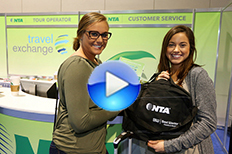 Specialty Markets in Travel, Tourism, Meetings/Events and Hospitality: Registrations for NTA Travel Exchange 2017 in St. Louis now open! Registrations for NTA Travel Exchange 2017 in St. Louis now open! 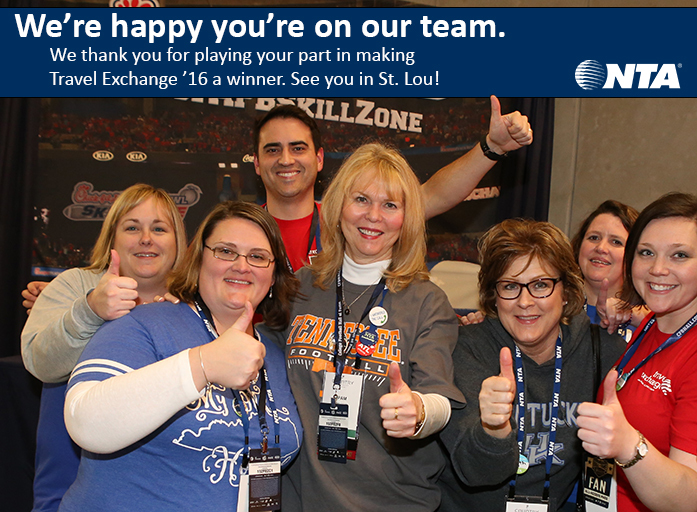 Come and network with the industry's top tour operators, tour suppliers and destinations at NTA's Travel Exchange in St. Louis (Feb 26-March 2, 2017). What is the Travel Exchange experience like? 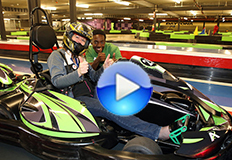 Click on any of the video links below.